SAVE AT THE PUMP!!! 38 MPG Hwy.. Barrels of fun!!! PRICE DROP. 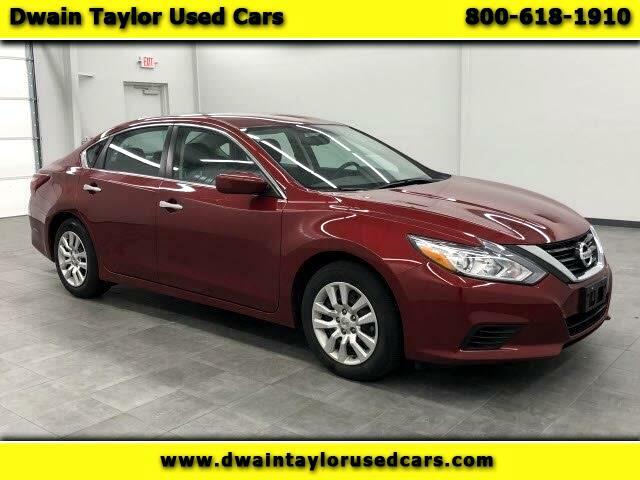 Get down the road in this limitless 2018 Nissan Altima 2.5 S, and fall in love with driving all over again! CARFAX 1 owner and buyback guarantee!!! Safety equipment includes: ABS, Traction control, Curtain airbags, Passenger Airbag, Dusk sensing headlights...Other features include: Bluetooth, Power locks, Power windows, CVT Transmission, Air conditioning...SAVE AT THE PUMP!!! 38 MPG Hwy..